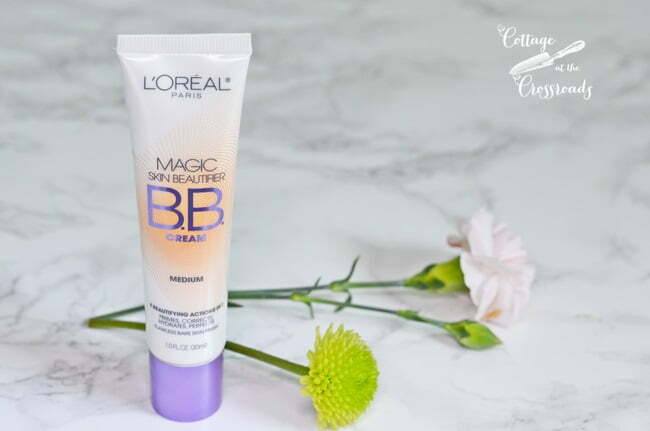 It’s time for Ten on the 10th, and I’m sharing my favorite BB cream which is L’Oreal Paris Magic Skin Beautifier BB Cream. Not sure what a BB cream is? The initials BB stand for beauty balm. And, of course, there are CC creams, and now DD creams. Pretty soon the cosmetic companies will be running through the entire alphabet! Confused? Well, there really is little difference between all of those except in name only, according to my research. L’Oreal says that this cream primes, hydrates, corrects, evens, and perfects. I’ve only used this brand of BB cream, and I really like it. This stuff really is magic and aptly named. When it comes out of the tube, it is a grayish white color. 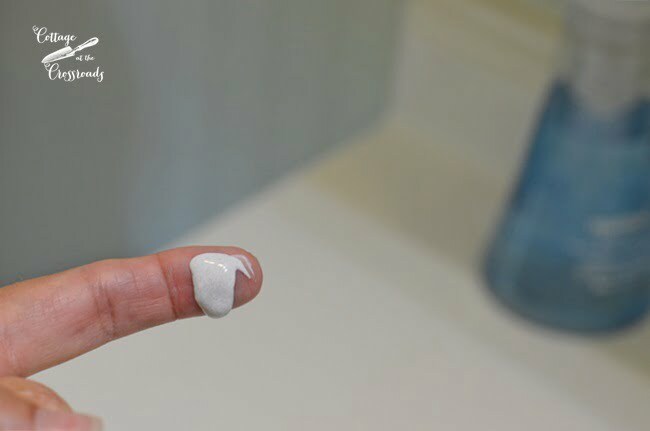 It contains some sort of encapsulated color beads that break up when you apply it to your skin with your fingers. I would not suggest using a sponge to apply it at all. Just rub it into your skin and the color will appear. It comes in 4 shades: fair, light, medium, and deep. I have always used the medium shade, and it is the perfect color for me. This product has been on the market for a number of years, and I have used it off and on for several years. Apparently, other people like it too so my drugstore is frequently out of the medium shade. That’s when I will try something else, but I always come back to this. 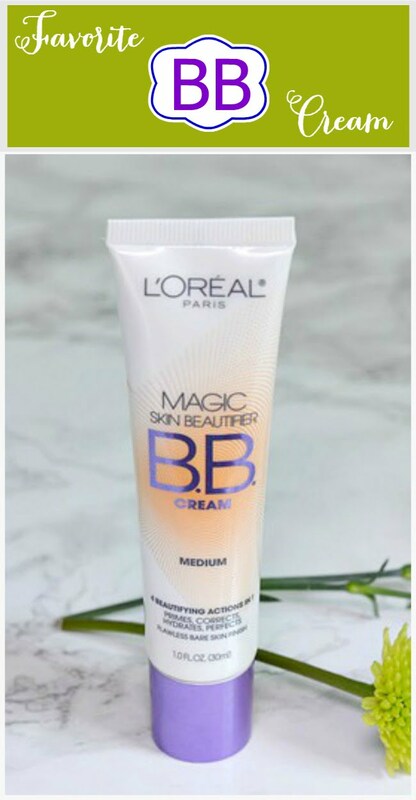 I really should just order it on Amazon (affiliate link): L’Oreal Paris Magic Skin Beautifier BB Cream, medium where it costs only $7. 96. PRIME members get free shipping when ordering as an add-on. The reviews on Amazon are good with most people giving this product mostly 5’s. The only problem some people have is determining the right shade for them. I am more than delighted that this product does not have a SPF because I am allergic to chemical sunscreen. When I looked at the ingredients, I did see that titanium dioxide is inside which is a natural sunscreen. I would suggest, though, that you apply your moisturizer first, then your sunscreen product, and then the BB cream. Since the cream gives you a wonderful matte finish, you don’t need any powder to set it. I throw on a little powder blush and lipstick, and I’m good to go. If you decide to try my favorite BB cream, please let me know how you like it! 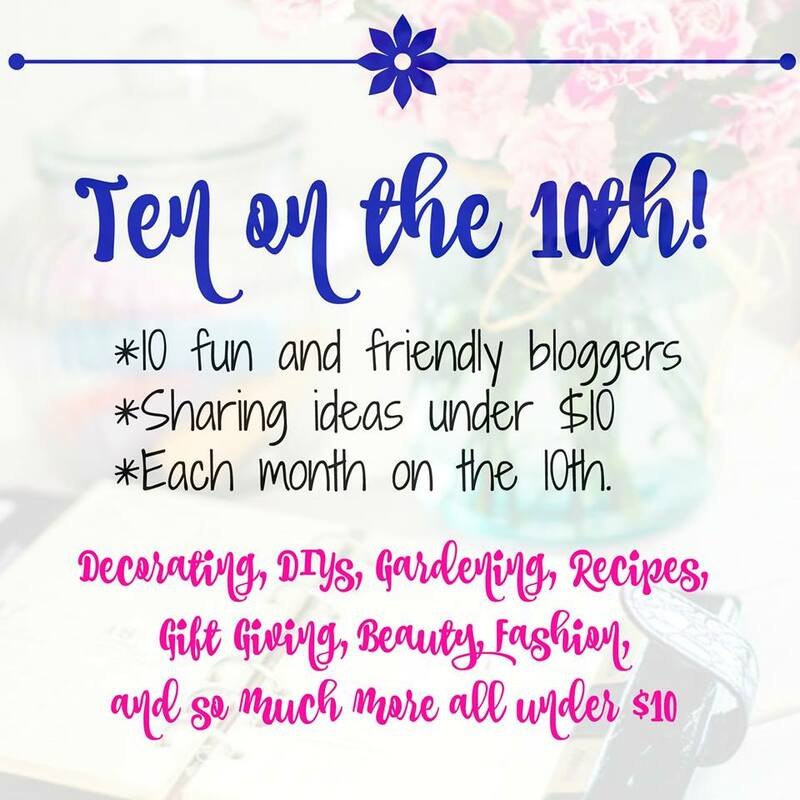 Not it’s time to see the favorites of the other bloggers in my group. Just click on the links below to see what they are sharing today. Thanks for the recommendation! I too am using IT cosmetics CC cream right now, but it is really expensive. I will definitely give this a try! Sounds like a winner, Jane! I really like all the L’Oreal products that I’ve tried. 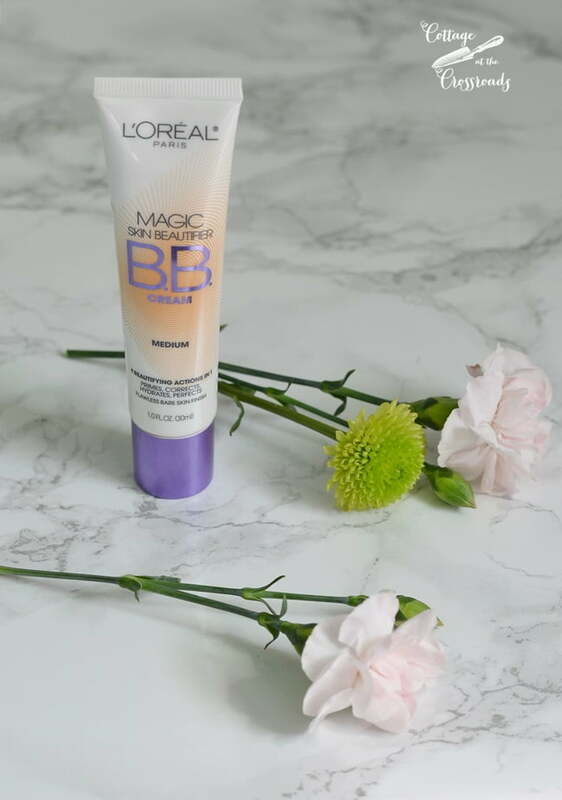 BB creams are great especially in the summer when we want something lighter on our faces. 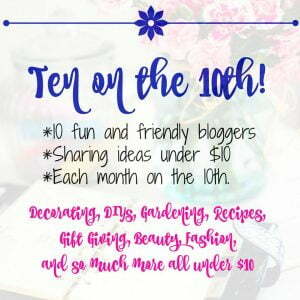 Thanks for the info on BB, several of the links t the other 10 blogs didn’t work. Thanks Lynne! I’m making my way around right now to get the correct links to the posts! Thanks for the recommendation. I’ve never used this product. My younger daughter is an esthetician so she gets me the really good stuff at a huge discount. But it’s always nice to have a backup. It sounds Ike a tinted moisturizer? The one she’s had me use for a few years is Revision by Intellishade. It’s wonderful, one tint that adapts to anyone’s skin tone. But I think it has SPF so might not work for you. I used this BB cream a few years ago and I loved it. I tried one with sunscreen and it had an awful stinging sensation. I have pretty sensitive skin I guess. I think I will grab a tube of this for the summer months ahead. I am like you in that I have used this product off and on over the years. Currently I am using IT, which cost much more, I tried it when this BB cream was sold out in my color also. I did like it, mainly because it wasn’t too thick. I like a great coverage that isn’t too thick and stays on. Thanks for the reminder!